Believe in human brights! Tampere dares to be different, authentic, tolerant and positively weird. Tampere is a talent-friendly city that resists monoculture and welcomes all sorts of people to join our bright community and feel at home. Free your mind – and the business will follow! Diversity enhances creativity, innovation and positive economic impact. People of different backgrounds, interests and experiences generate ideas, initiatives and perspectives that enrich our city. A creative, diverse talent pool nurtures growth, sparks technological breakthroughs and innovations as well as generates jobs and wealth. Be a subject, not an object of action. Don’t ask what Tampere can do for you but what you can do for Tampere! Rise and shine for a brighter city! Fight for talents! 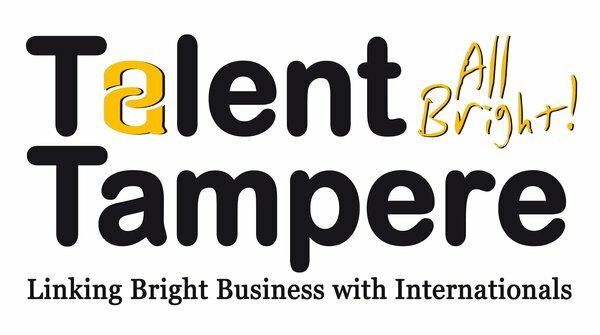 The global competition for talents is on, so don’t take the bright people for granted. Take active measures to attract and retain talents, and hold on to your vision through thick and thin to make Tampere the smartest, brightest place in the universe! *What is talent? You simply know it when you see it.